Man In Decline Records - Arctic Flowers / Spectres - "Split" 7"
MID007 - ARCTIC FLOWERS / SPECTRES "SPLIT" 7"
Back in print on Man In Decline Records: the split 7” by Arctic Flowers from Portland, OR (ex and current-SIGNAL LOST, DEATHREAT, and VIVID SEKT) and Spectres from Vancouver B.C. Since the release of this split, both bands have released impressively strong records and have toured extensively in both in North America and abroad. 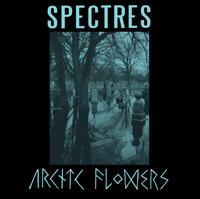 Arctic Flowers’ sound has been described as a mix of anarcho and melodic punk (e.g., THE MOB, POST REGIMENT) with elements of post-punk and deathrock. 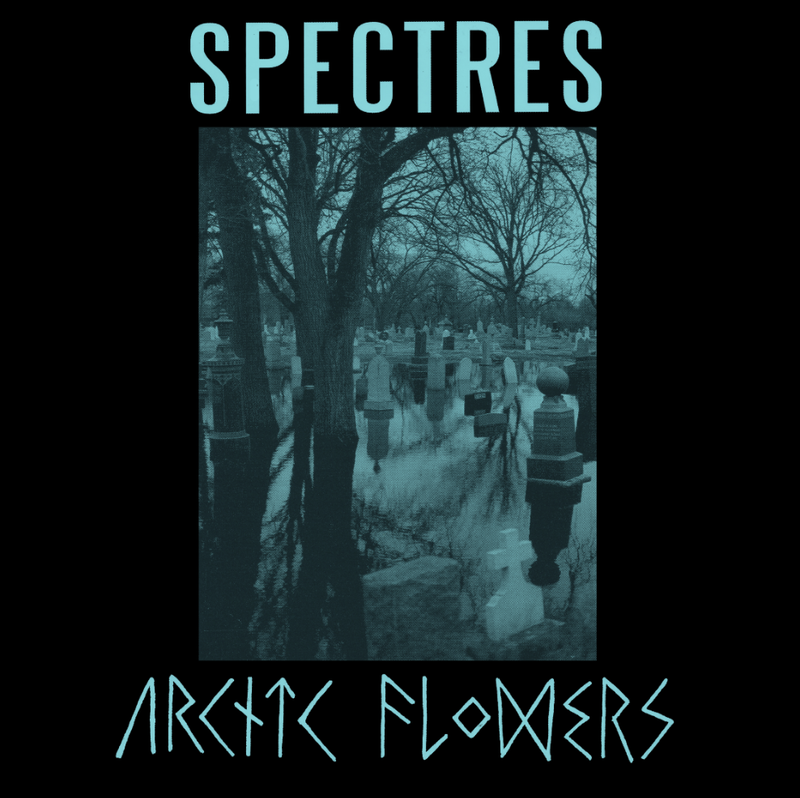 Spectres have a strong post-punk vibe and comparisons have been made between them and bands like JOY DIVISION, CRISIS and SISTERS OF MERCY. Although the comparisons and assessments of both bands are not inaccurate, neither band apes a particular style and both remain original and relevant to the culture of punk today. This pressing features updated blue covers. 10 band copies w/ white screenprinted jackets & stamped and numbered labels. 25 mailorder editions w/ blue screenprinted jackets & stamped and numbered labels.